perform this puppet production written by Sergei Obratsov. 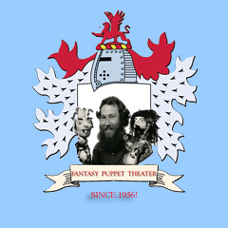 "Fantasy Puppet Theater" is produced by a puppeteer who has entertained thousands of children and adults all over the United States. Whether you are planning an intimate birthday party or fundraiser for large audiences this puppet show will be the highlight of your event.